ALSO FOR PLAYING 78 RPM RECORDS! COMES WITH AN EXTRA STYLUS TOO! 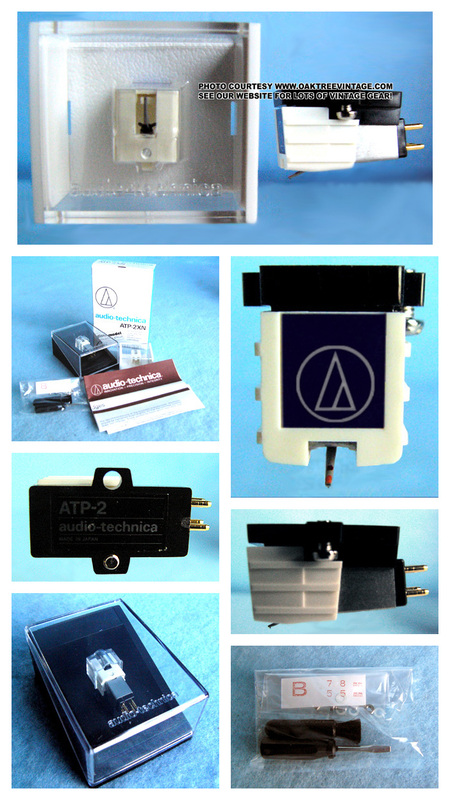 Audio Technica's commercial / pro series, Moving Magnet line of high quality turntable cartridges. Designed for any speed records, 16, 45, 33 1/3 or 78 RPM records. This is our only one designed for 78 RPM records. If you are looking for the most durability, or your records aren't in the best shape and you're having a problem tracking heavy enough for some of them, or your table tracks heavy by design, then here you go. Features elliptical cut bonded Diamond (allows for least record wear and most groove contact) with 0.4 x 0.7 cut round Shank mounted to a Super Heavy Duty, Alloy tube cantilever. Utilizes Audio-Technicas' own Vector-Aligned dual magnet design for sonic generation. 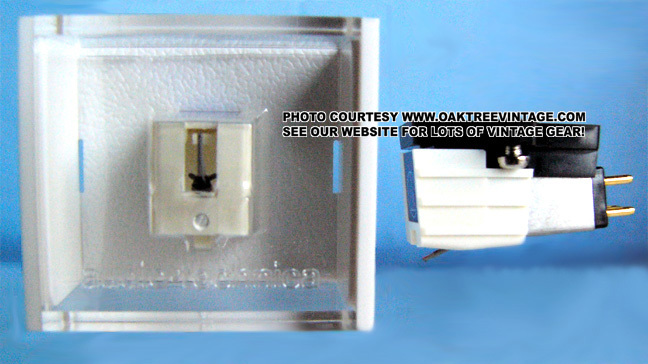 If you are looking for a cartridge to for DJ or Heavy duty commercial / Professional applications, or your records are a bit "beat" and you need heavy tracking, or you wish to listen to 78's on your "good" table, then this is the cartridge you need. It's made to be abused! Yes it's more expensive than most (although it's not uncommon for cartridges to cost up into the $1000-$2000 range), but when compared to the time spent recording, listening to and caring for your albums overtime it's a good and reasonable investment. You won't be disappointed.